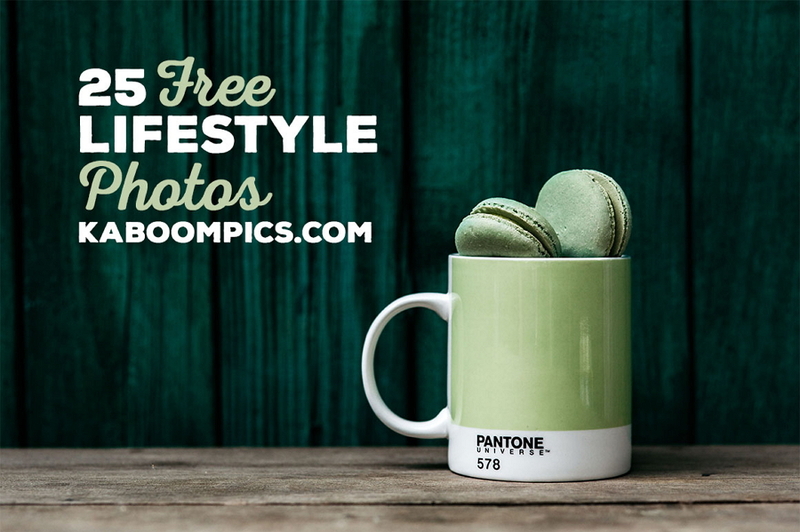 So, today, we are happy to share a collection of 25 free lifestyle photos for your app interface design. 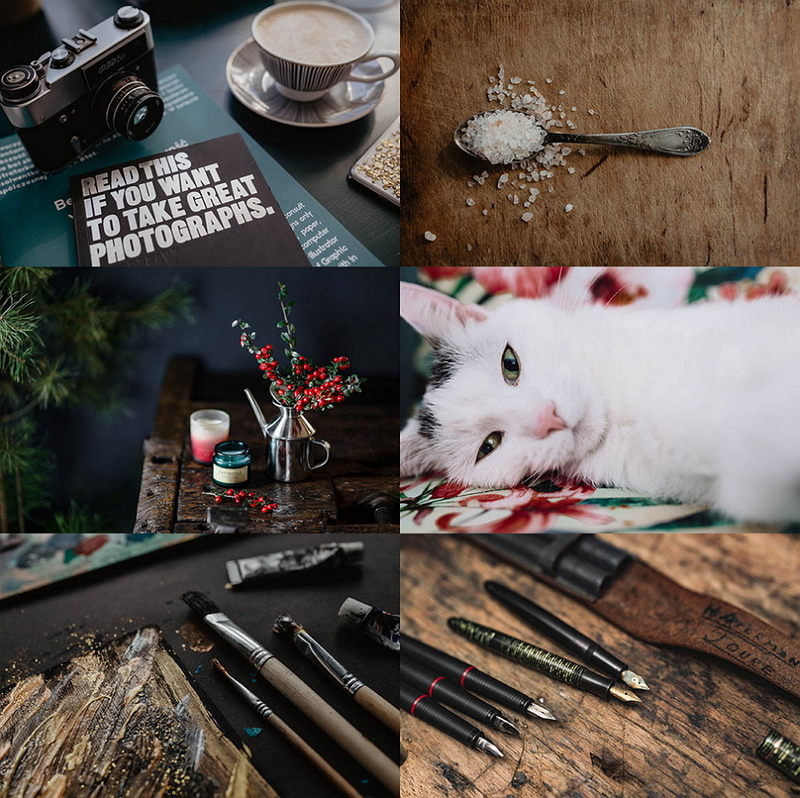 In web/mobile app design, an interface with beautiful lifestyle or scenery photos, especially some error/loading/login pages with comfortable lifestyle/scenery background images, always plays an important role in reducing negative emotions of visitors and making them stay on the web/mobile app for a much longer time. 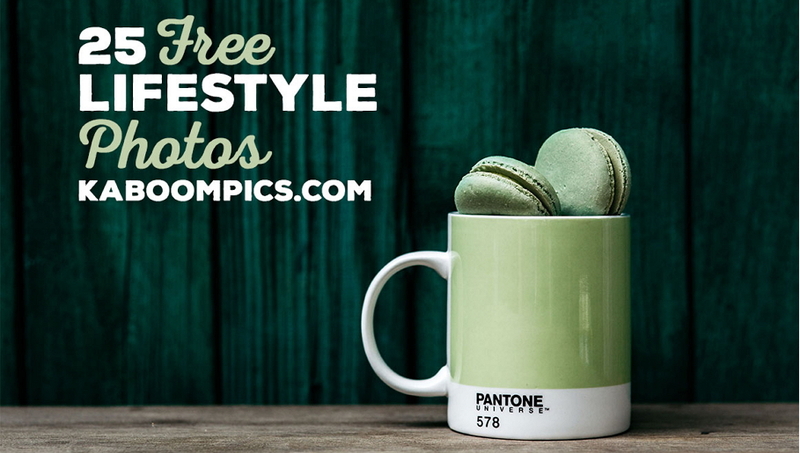 So, today, we are happy to share a collection of 25 free lifestyle photos for your app interface design.